Are you ready to feel amazing! was created to help people feel better. Holistic Bliss Bodywork is a place of rejuvenation for the body, mind and spirit offering relaxation and holistic massage including Lomi Lomi massage, tantric bodywork and emotional therapy for the Gold Coast region. The service we provide is of premium quality and we have the reviews to prove it. Our clients are raving fans and we love them for that. The owner Lauren Tindall is a certified massage therapist with over 12 years experience. Lauren’s healing hands have helped many people feel better, her intuitive technique, empathic qualities and training ensure that you will get off the table feeling amazing!! We are located in Carrara and our clientele range from Nerang, Ashmore, Highland Park, Boonoroo Park, Ashmore, Broadbeach, Broadbeach Waters, Surfers Paradise, Merrimac, Benowa, Bundall, Arundel, Mermaid Beach, Miami Beach, Burleigh Heads, Burleigh Waters, Palm Beach, Worongary, Gaven, Robina, Varisty Lakes, Gilston, Reedy Creek, Coomera, Pacific Pines, Helensvale, Coombabah, Isle of Capri, Maudsland, Molendinar, Elanora, Chevron Island and surrounding areas. 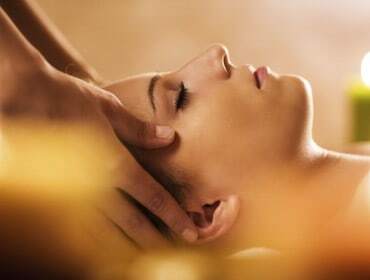 We have clients who regularly travel from the north as far as Brisbane, Pimpama, Ormeau, etc… and from the south as far as Coolangatta, Kirra, Tugun, Tweed Heads, Kingscliff, etc..
Holistic Bliss Bodywork will provide you with a relaxing atmosphere, a place where you can take a deep breath and truly relax. In this hectic world we all need to find a moment for ourselves away from our daily routines to unwind and experience a moment of complete relaxation. As a professional high quality massage clinic we are so confident you will be happy with our service that we do not offer any refunds. 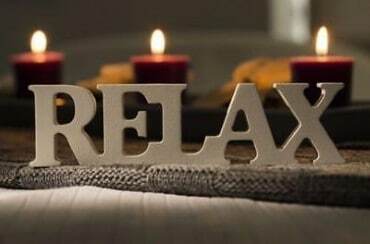 We have spent many hours gaining our qualifications and deliver only the very best massage to our clients. 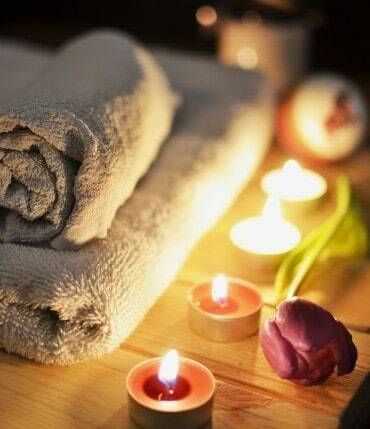 Our trained massage therapists can provide any of these services below:.